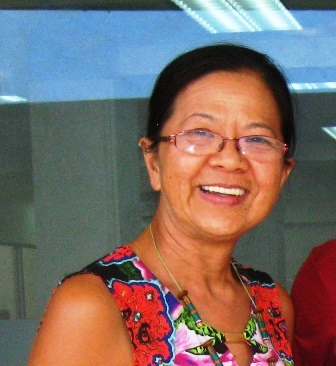 Mimi Chungue, a Timorese national, left TL as a child to live in Portugal and Australia. She has returned to TL to help build capacity in business and management. She works closely with the first lady and has helped our program with language interpretation and exposure. She’s a busy lady!